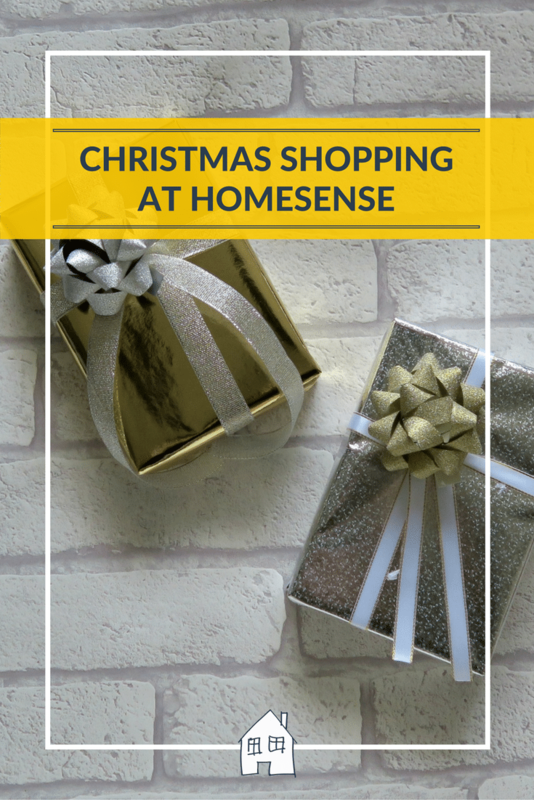 There is no hiding the fact that I love HomeSense, I have mentioned it a few times on my blog and now it is Christmas it is the first place I would go to and look for Christmas items. 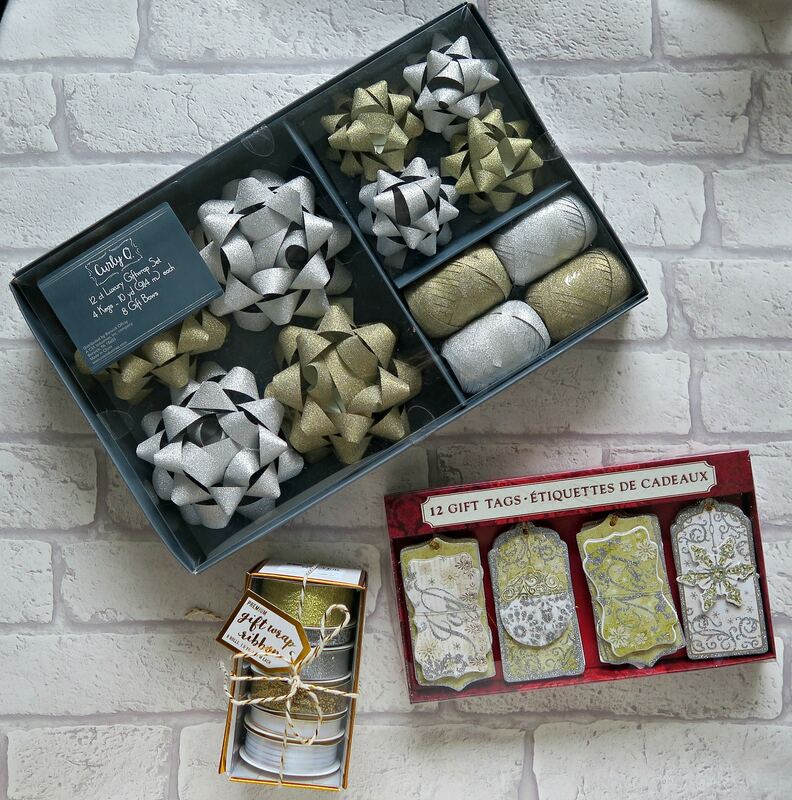 So this year I am bringing you a little HomeSense Christmas Series on my blog. I will be showing you what type of things that I purchased in HomeSense, ideas for presents, the Christmas table and how to decorate your home. 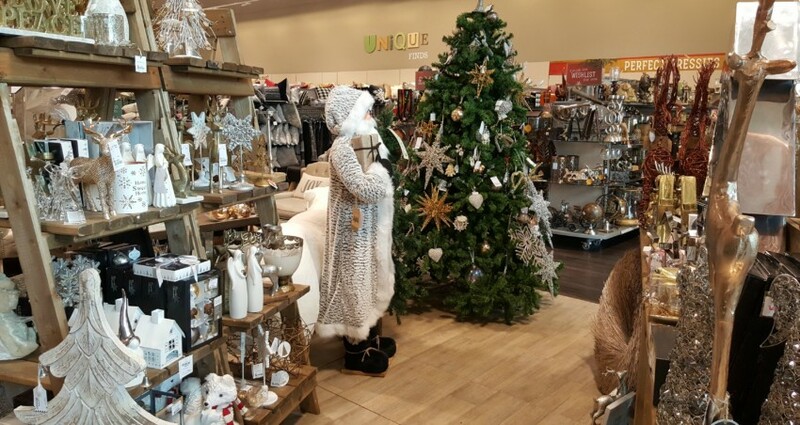 My local HomeSense has a stunning Christmas range, with so many things to choose from and even though I did look like the mad Christmas lady, I LOVED it!! 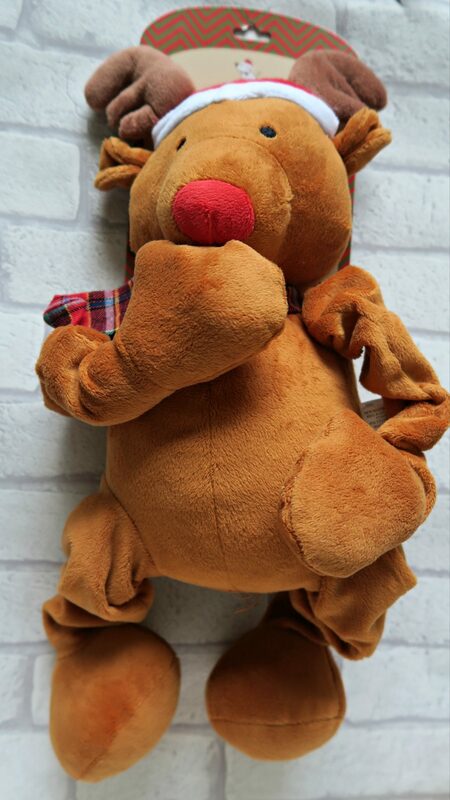 So the first post I am going to bring you is a few Christmas gifts and ideas, foodies, teachers and even the dog! None of these gifts are expensive and all under £10. 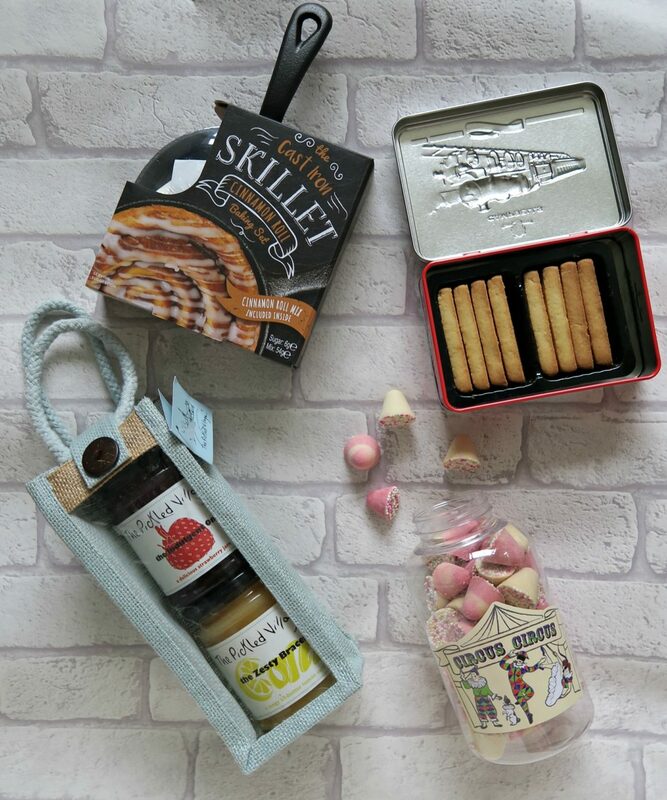 First off we have the foodies one, HomeSense have some lovely food items to choose from and some are really nicely packaged which makes a nice gift. So all of these things need to be wrapped up, and HomeSense even have this too! 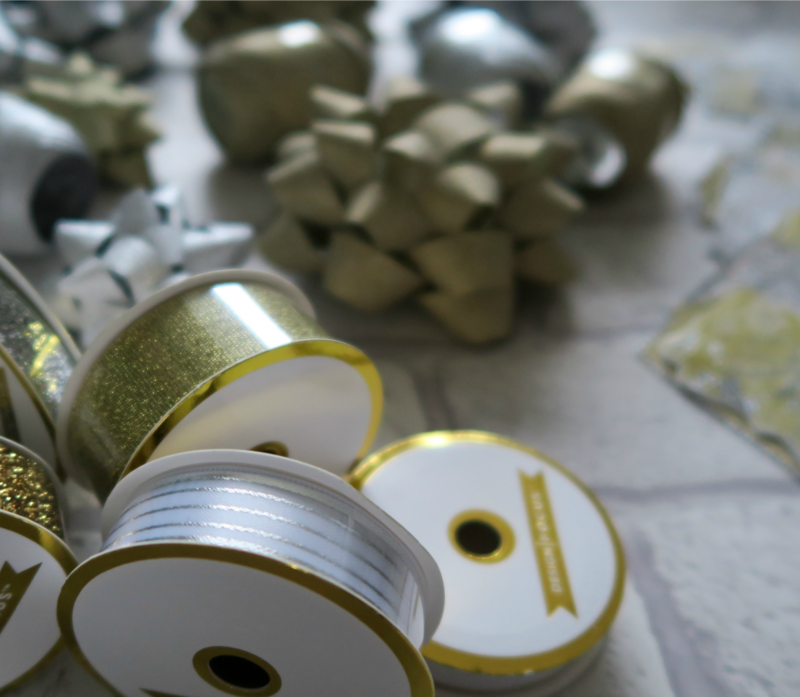 How lovely are all these ribbons £5.99, bows £4.99, and tags £3.99. They had all different colour choices as well. So I have a few gifts ticked off my list now, and some even wrapped up. I will be making more trips to HomeSense for more Christmas ideas, so keep an eye out. 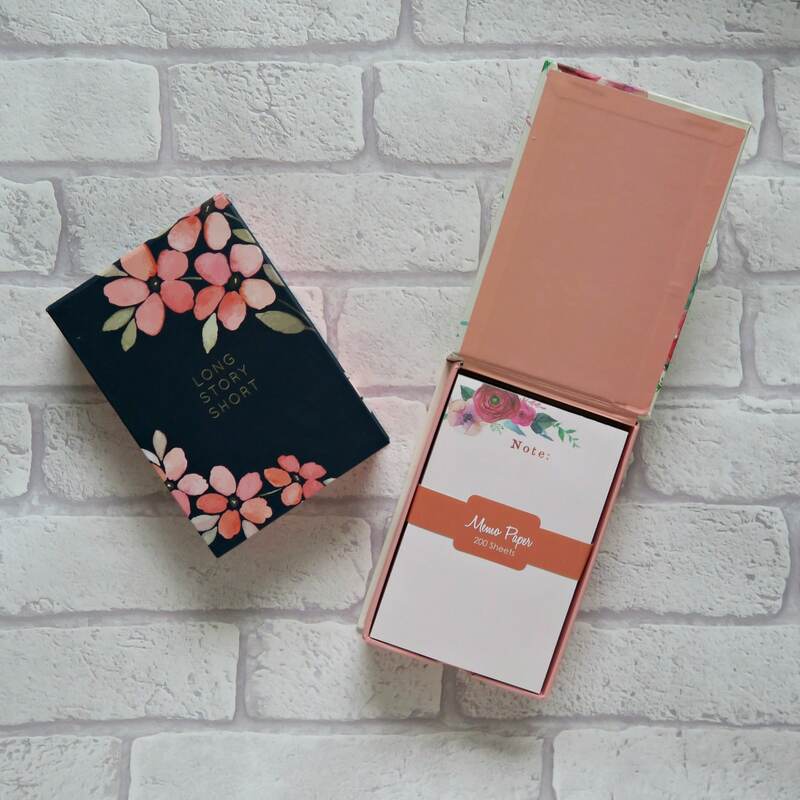 Love the gifts- great picks for those little extra gifts for people! I would love a cast iron skillet – think it would be so helpful in the kitchen! 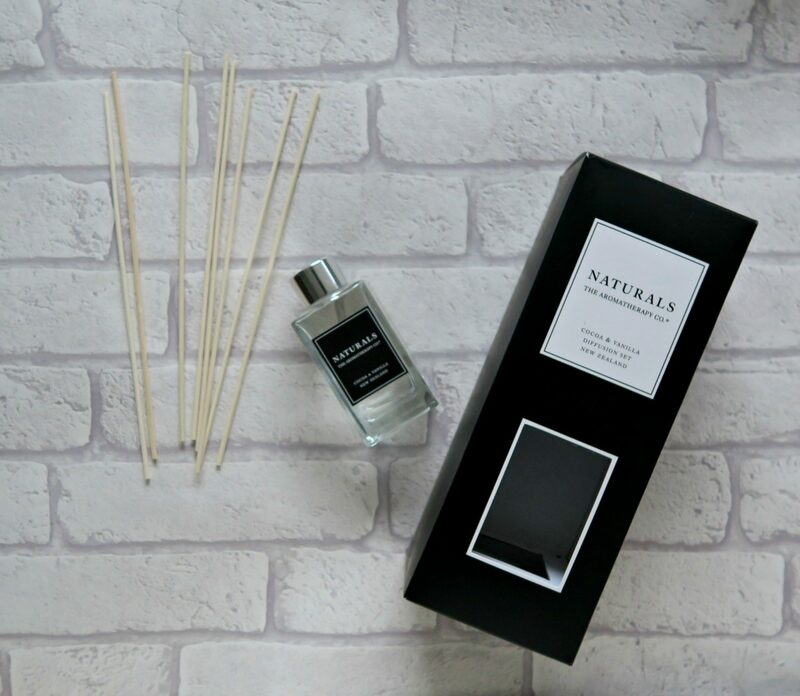 Love the diffusers and the little note set! 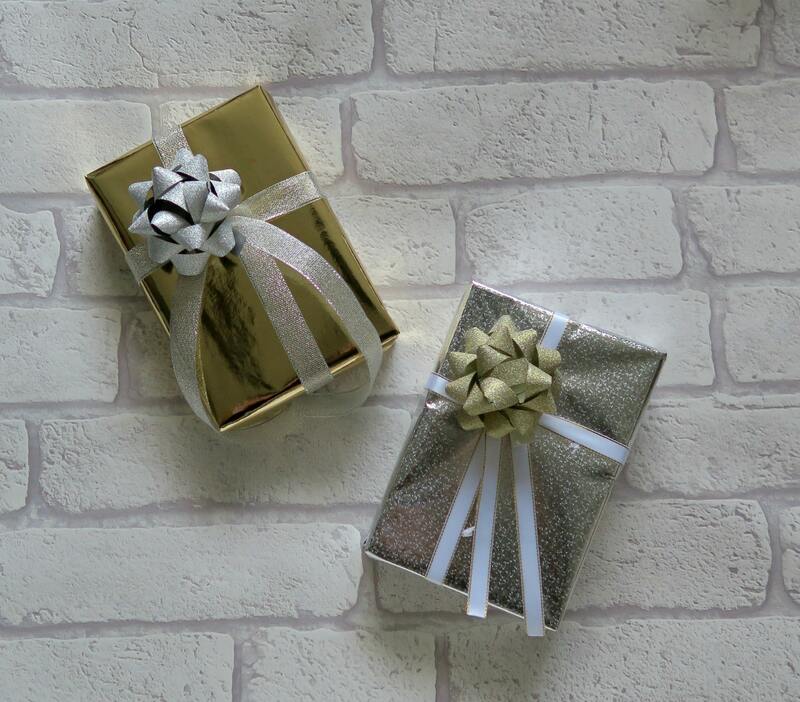 Always handy to give as gifts as most people would make good use of them!